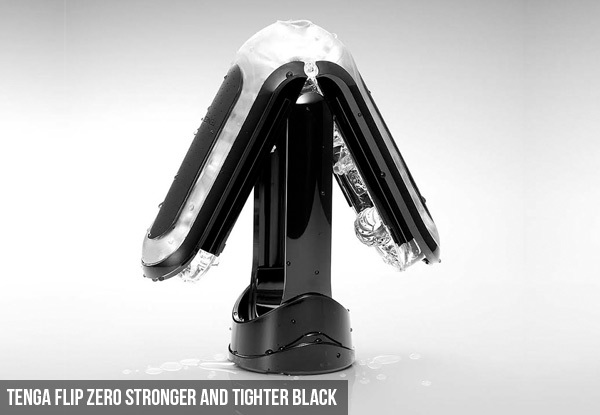 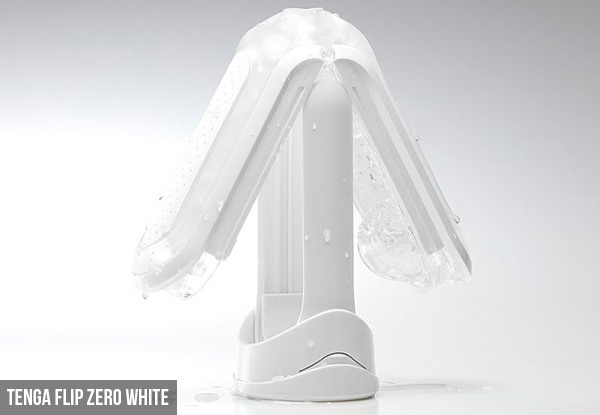 Flip it out for the Tenga flip masturbator. 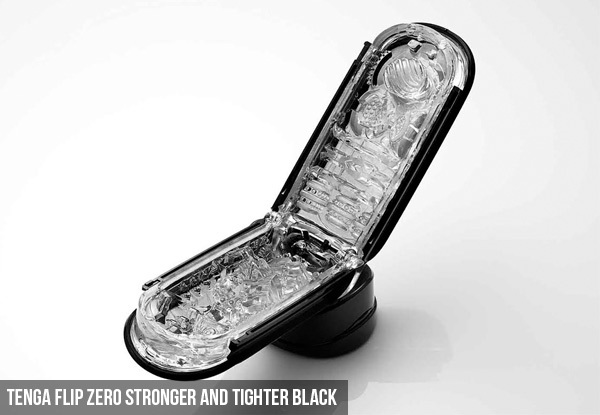 Take your lonely nights to the next level with this sleek and powerful pleasure toy. 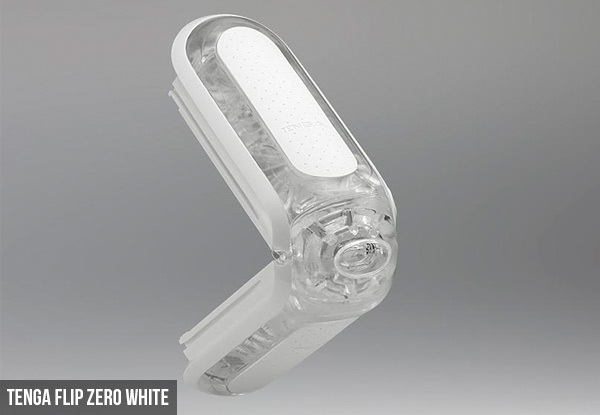 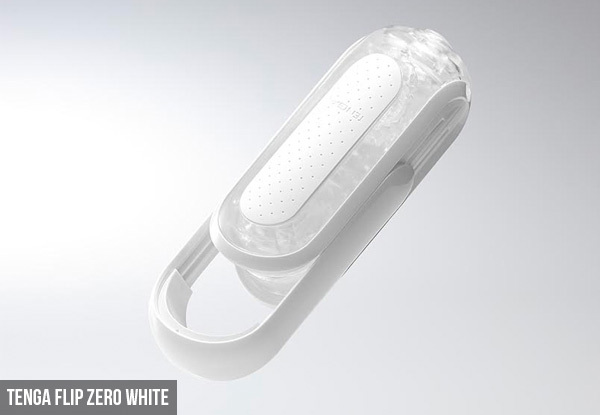 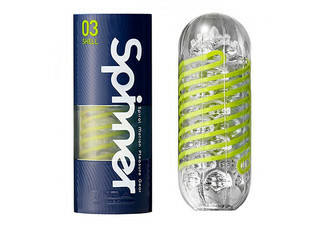 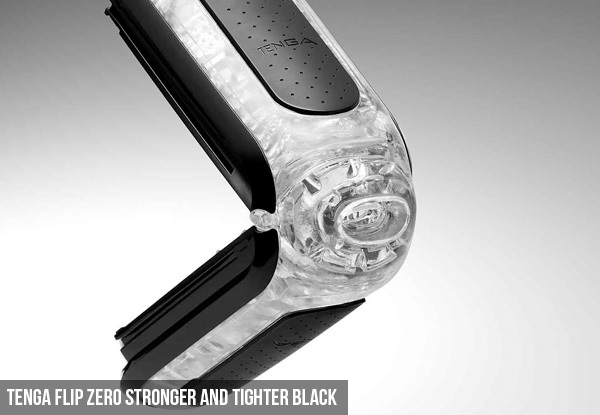 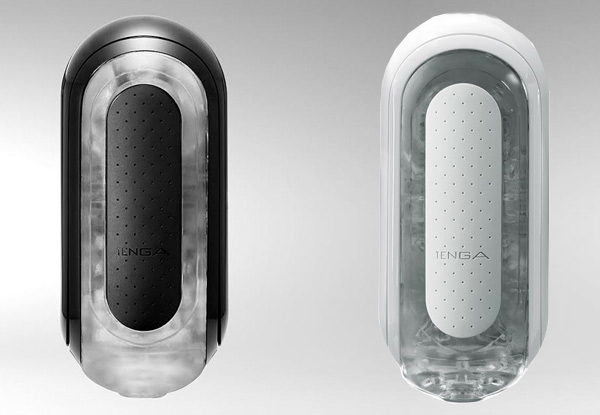 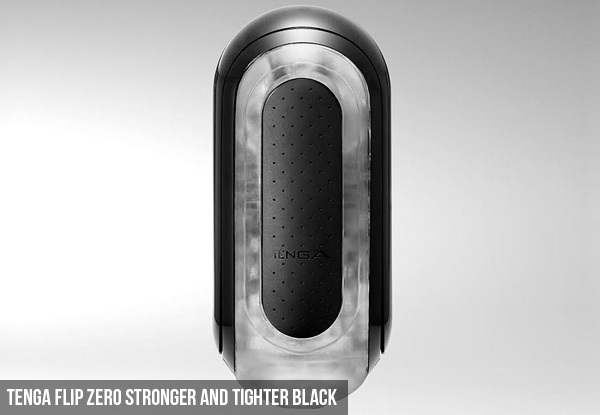 Grab a Tenga flip zero premium male masturbator for $159 from Gi Gi Adult Department Store.